MAKE YOUR BATHROOM A PRIVATE OASIS. Simple yet refined in form, the embodiment of ease in function, frameless glass shower doors bring a designer look to your bathroom. Create a space full of light and air, with clean lines and luminescent surfaces. Frameless custom glass shower doors produce an understated elegance that can help transform your everyday bathroom into a realm of serenity. 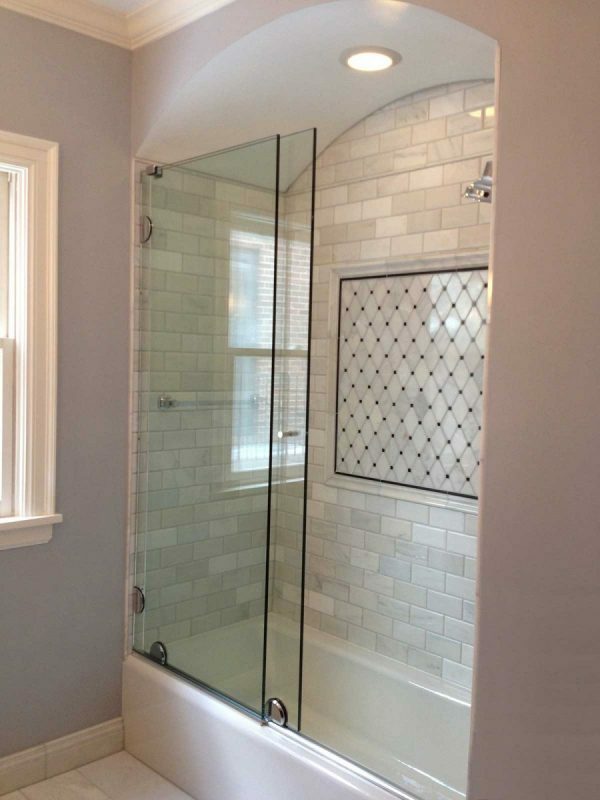 Using custom glass doors and panels, whatever your vision or need, the top provider of frameless glass shower doors in MN can make it happen. 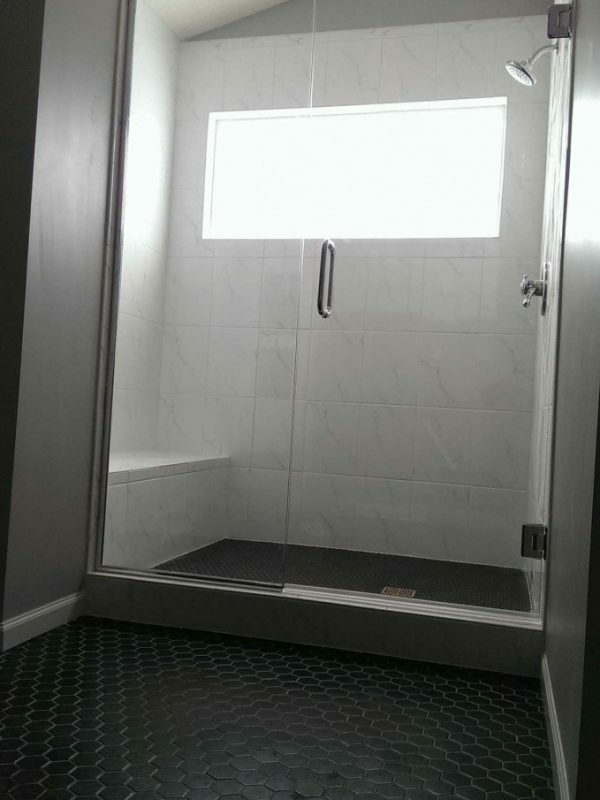 Wondering where to start on your frameless shower enclosure? Our "Builder's Guide to Frameless Showers" will save you time, money, and countless headaches on your MN glass shower doors. 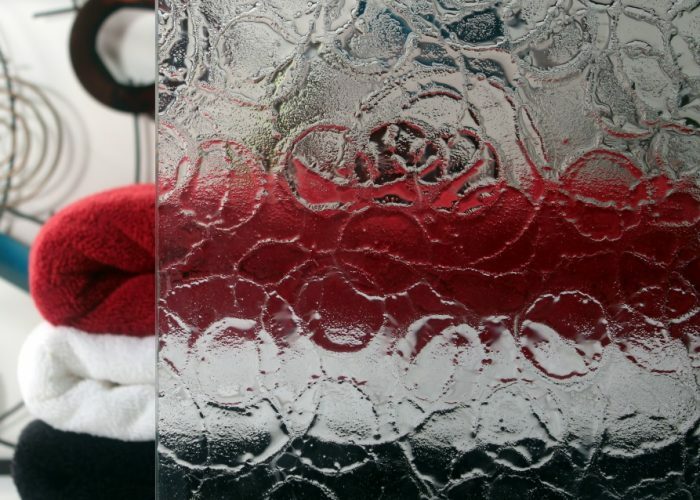 Protecting MN glass shower doors from hard water and other diminishing elements has never been easier. Learn about the glazing industry’s best surface sealer and protectant, ClearShield, by clicking the “Shower Protection” button above. 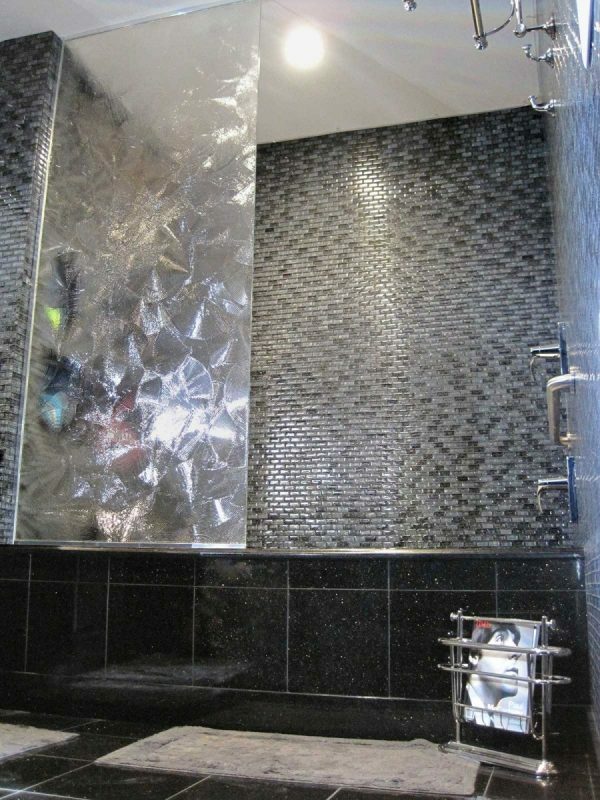 We will collaborate with you or your designer to give your frameless shower enclosure the distinctive look you desire. Come visit our showroom (just south of Minneapolis) to learn more about the vast array of options available to you. 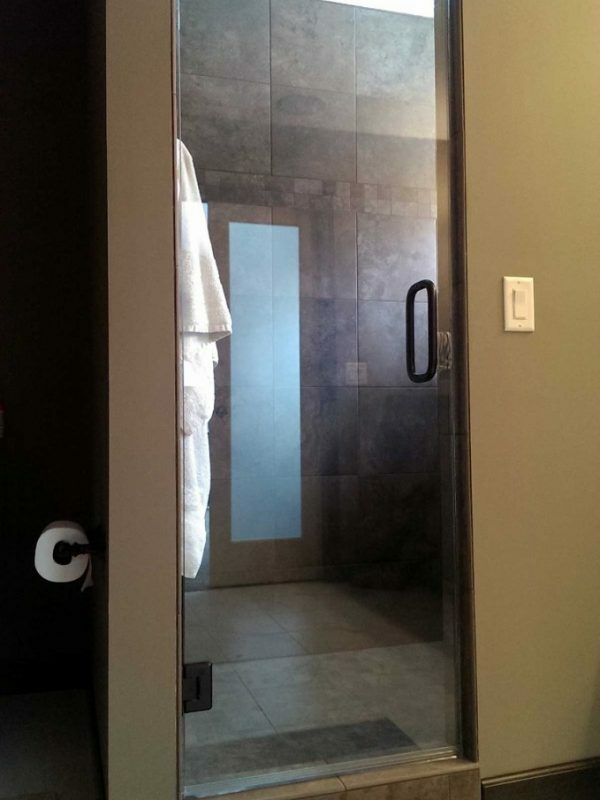 Our shower doors come in such a wide variety of glass patterns, metal color, price ranges, and configurations that we know we can find the perfect door to suit your unique tastes. Have you been driven to near madness trying to clean your shower glass free of water spots and soap scuzz? You've tried every product on the market and nothing works! We've met you many times before. We've sold you a small bottle of BioClean and soon after, you've called to thank us. 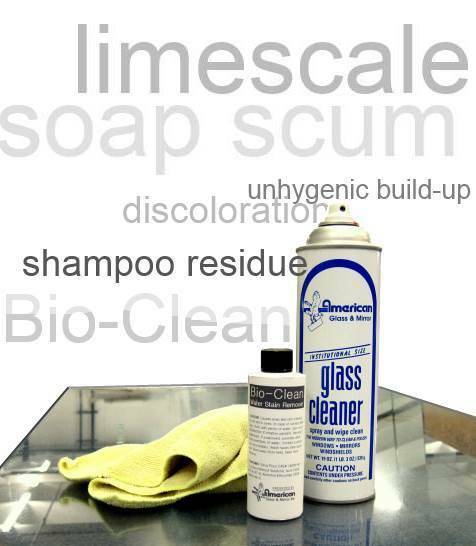 BioClean is the most effective glass cleaner on the market, bar none. Fully framed or semi-frameless, pivot, side-hinged, or sliding. The choice is yours. We offer a range of charming framed and semi-framed showers for customers who want a distinguished look, but haven’t budgeted for a frameless unit. 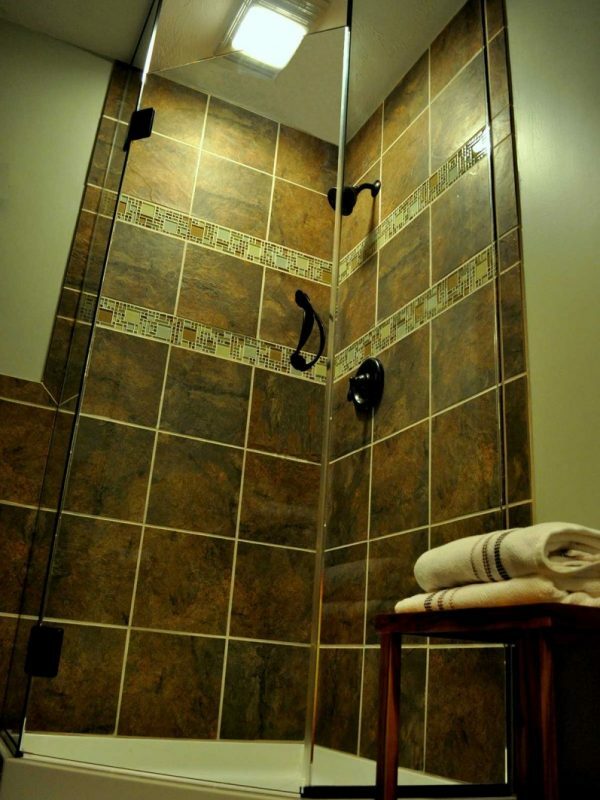 Framed showers have a structured, contoured appearance with premium-weight metal encasing the 3/16-1/4″ glass. Semi-frameless, on the other hand, are slightly more streamlined. 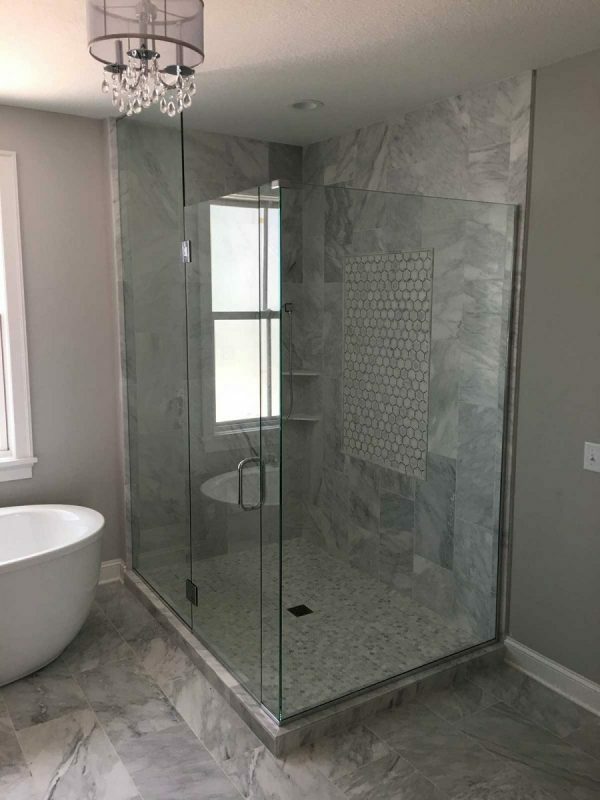 The term “semi-frameless” comes from the hybrid nature of this shower, which offers a frameless 1/4″ glass door combined with framing along other parts of the unit. Attractive features of the semi-frameless style shower include a through the glass handle and unique hinging options. 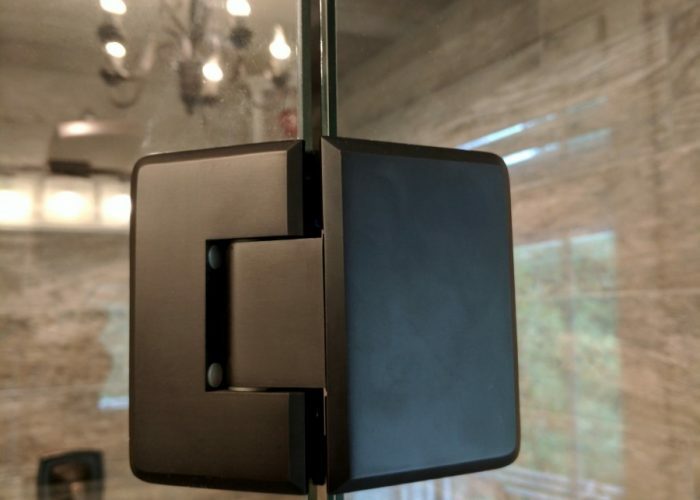 In contrast to what you generally find at a big box store, our manufacturers supply us with top quality glass and hardware, ensuring the longevity of your shower.